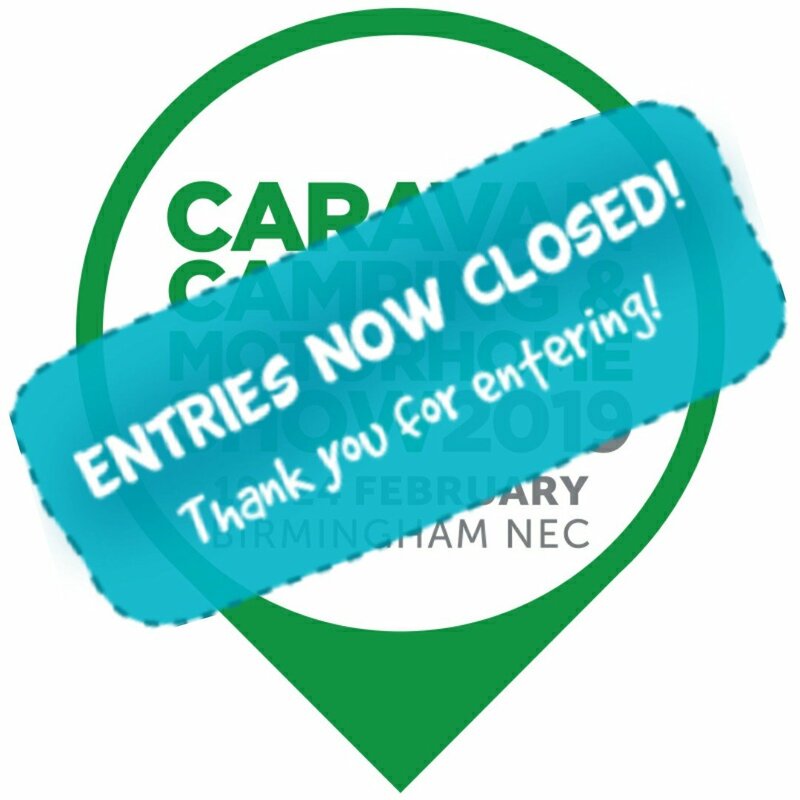 Taking place from 19th – 24th February 2019 at the NEC, Birmingham, the Caravan, Camping and Motorhome Show is great for the whole family – and kids under 16 go FREE! Not only is it the perfect place to get inspired for next year’s holidays, but it offers a great day out with something to keep everyone entertained! Last year I was invited to speak on a number of occasions at The Experience Freedom stand. I gave talks about encouraging kids to get outside and enjoying camping using experiences such as The Scouts. You can see what I got up to at last year’s show here. With statistics showing that half of Britons will be obese by 2045* (NHS sources), it’s now more important than ever to make the switch to a healthier more active lifestyle. Research shows that it’s not only physical health that benefits from getting active outdoors, but also mental wellbeing; with a study by Camping in the Forest finding that campers (77%) are much more satisfied with their quality of life than non-campers (59%). 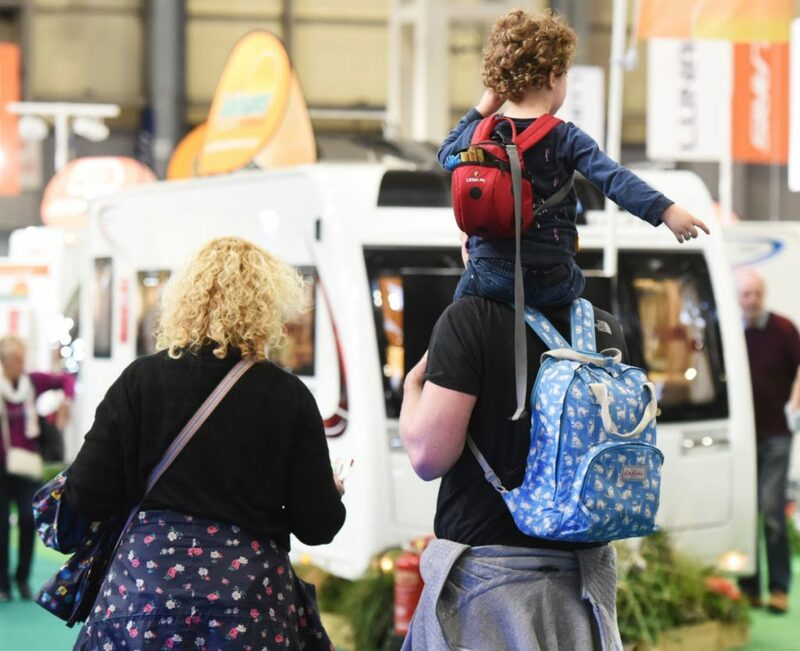 Whether you are new to the outdoors lifestyle or a long time camper or caravanner, the Caravan, Camping and Motorhome Show offers inspiration for all; giving visitors a first-look at the latest innovations in camping and caravanning, as well as the latest trends in destinations. With the largest display of caravans, motorhomes, tents, awnings and accessories all under one roof – plus this year a whole new range of smaller and lighter tents on display – the show is the one-stop-shop to get everything you need for your next trip or to kick-start your new outdoors lifestyle! In addition to the latest products, The Caravan, Camping and Motorhome Show offers a huge amount of fun for everyone, and will keep kiddies entertained all day. Advance tickets cost just £8 for adults and £7 for seniors. Tickets on the door cost £10 for adults and £9 seniors – kids under 16 go free! * Winners will be selected at random. Standard advance tickets cost £7.00 Senior (60+) and £8.00 Adult plus £1.25 transaction fee when booking before 23:59 on 18/02/2019. After this time prices revert to the on-the-door price of £9.00 Senior and £10.00 Adult. Calls cost 7p per minute plus your phone company’s access charge. Car parking is included in the ticket price. No dogs (except assistance dogs). Children 15 years and under go free when accompanied by a paying Adult/Senior. Tickets are non-refundable.